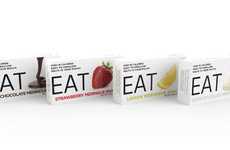 The Fatherson Bakery 2Go Bars have been launched by the company as a new option for consumers who are looking for a delicious and convenient way to stave off hunger when out of the house or between meals. 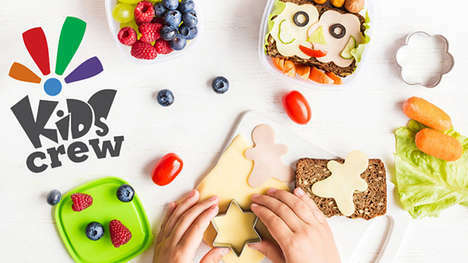 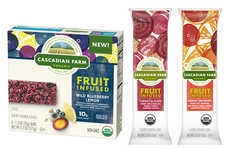 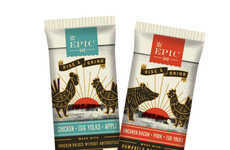 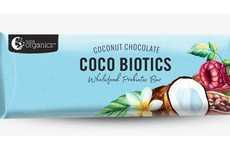 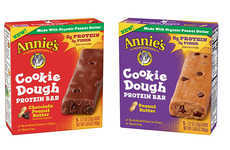 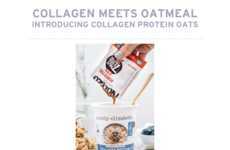 The snack bars have a gluten-free profile that was decided on after research revealed the increasing nature of the sector, which is positioned to grow by 10% by 2022. 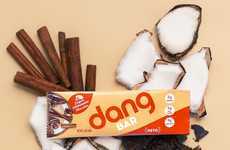 The bars come in four distinctly flavorful options including Chocolate Honeycomb Tiffin, Salted Caramel Sensation, Chocolate Rocky Road and Fruity Granola. 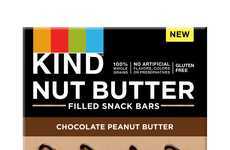 These options position the bars as more of an indulgence, which will make them highly applicable for consumers who don't want to compromise when it comes to flavor. 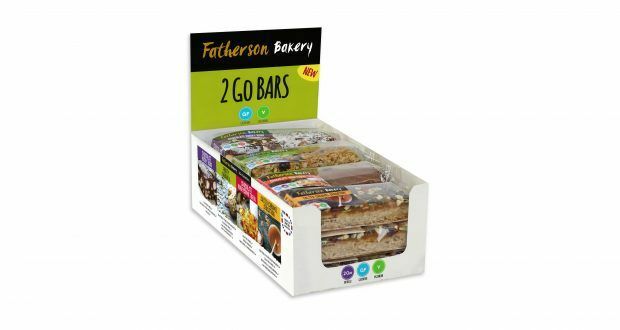 The Fatherson Bakery 2Go Bars are available from wholesalers including Nisa, Booker Retail Partners and AF Blakemore in the UK.